Having a baby is really exciting. However, as parents we should prepare for the increased expenses that come to our lives with the new arrival. Most of the moms including myself stay at home to take care of their babies. That means, you need to depend on one salary and savings if available. So, it is better to think of saving in every single way in order to have a smooth life without worrying too much about the expenditures on baby stuff. Here are some of the tips from me to save money on baby products and expenses. Hope these are helpful for you if you are keen on saving some money from your baby stuff. Most companies send free samples of their products. Take the advantage of this and receive free samples or free trial offers. Some samples are really small in portion, but there are companies who are generous to offer a full size product as a free sample. 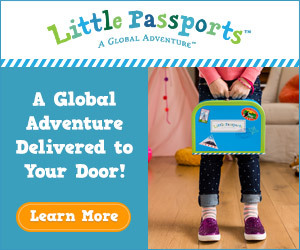 Baby clubs are another way to receive free samples, offers and discounts. I signed up with most of the baby clubs for moms in Singapore. Sometimes it is really exciting to receive free gifts for my son for special occasions such as his birthday. Simply search the words “free baby samples” in Google and you will see lot of offers available in your area. 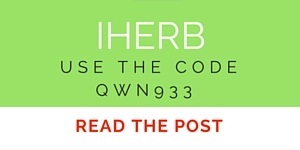 Your only cost is may be to join with their newsletter. Well, breastfeeding is not only cheaper when you consider money, it also the best source of nutrients that you can give to your baby. Cost of formula is considerable when you exclusively depend on it. I actually, breastfed my son till he is 2 years old. But, when he was 6 months old, we introduced formula milk together with breastfeeding. Other than breastfeeding, there are many ways to save on baby formula, such as buying bulk or use of coupons. Arrival of a baby is so exciting. We parents like to do all the best things to welcome the new baby. 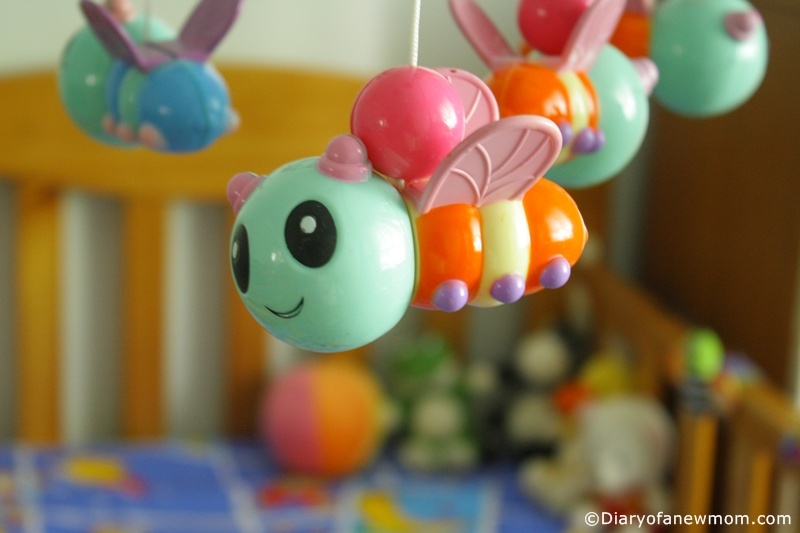 A DIY Baby Nursery is one of the ways to cut down initial expenses. Instead of hiring someone to arrange the baby nursery, you can simply do it yourself. We decorated our baby nursery using interesting baby stuff and it didn’t cost much. At the end, it is completely interesting to decorate our own nursery to welcome the baby. One of the most expensive items with infants and babies are the diapers. It can cost a lot. However, cloth diapers are a great way to cut down the costs on diapers. Although initial cost is high, when considering the cost per year, use of cloth diapers are really cheaper. 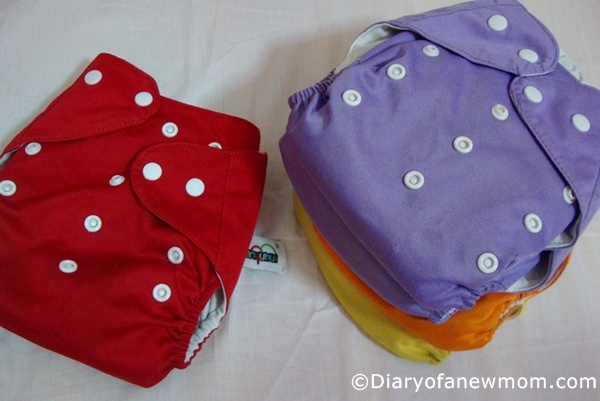 We use cloth diapers during day time and disposal diapers for the night time. It is really convenient and really beautiful on my son! Vouchers, coupons and offers are a great way to save money on different baby products. 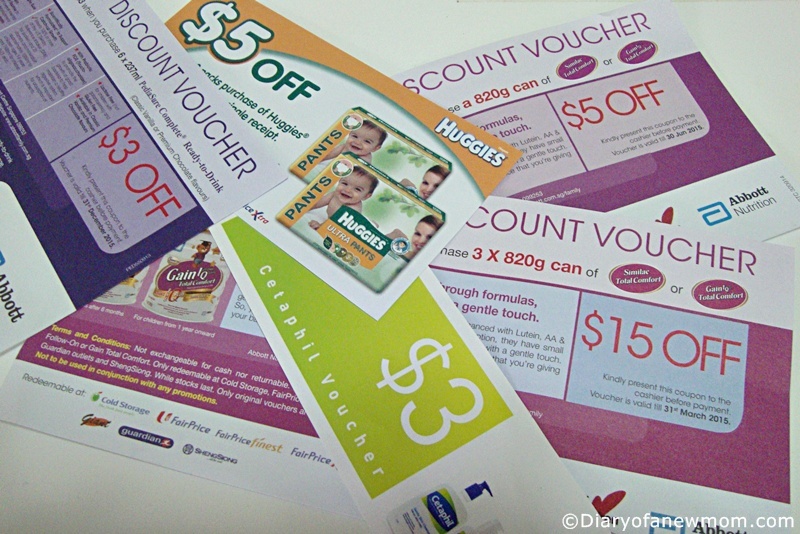 Most of the companies send discount vouchers when you join with their baby club or when you subscribe for the newsletter. Other than that, you can check for coupons online for popular brands. Some companies give discounts when you buy in bulk. Keep in touch with these offers, because you can save lot on your baby items. 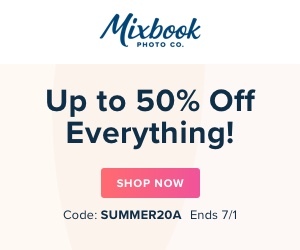 I even use discounts to create photo books for my son. Above are some of the tips I use to save money on our son’s costs. There are many other ways such as buying cloths from sales, making your own baby food and even DIY cloth items such as baby blankets and cloth wipes. 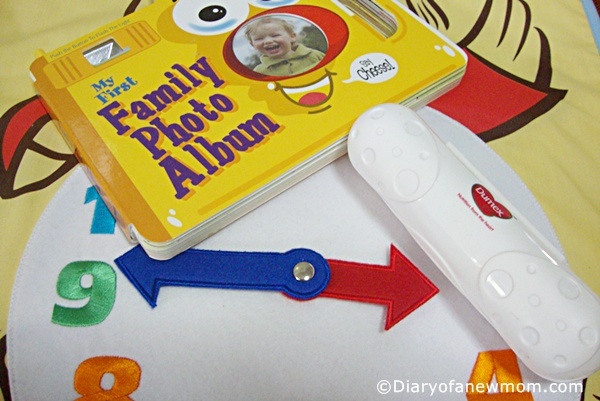 How do you save money on your baby items? Do you have any more tips to add? If so please share with us as a comment.